It’s all about location at iQ Student Quarter. 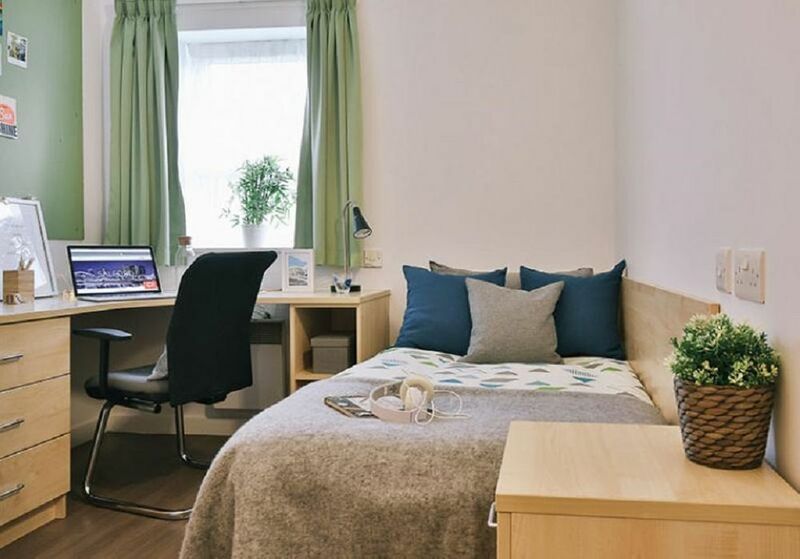 Make your home within easy walking distance of the University of Salford. You’re also only a short bus ride to the bright lights of Manchester and Salford Quays. Stay on the home side of the canal and enrich your mind at The Lowry or the Imperial War Museum, or do a spot of shopping. There’s no need to leave home though if you don’t want to, as iQ Student Quarter is self-contained with on-site convenience stores. 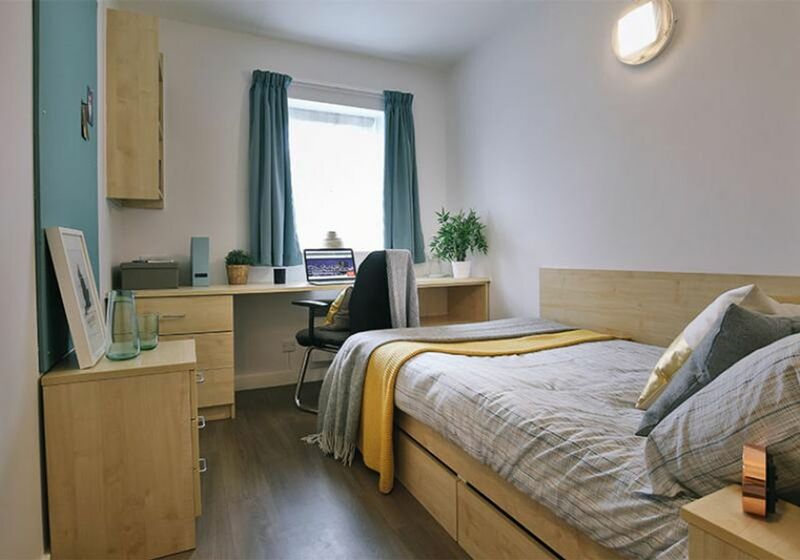 You will be ideally located for the University of Salford, with the campus just a 15-minute walk away (but you're on the right side of town for the University of Manchester and MMU too - both just 20 minutes away if you hop on train or a bus). If you prefer two wheels, there’s cycle storage to safely stow your bike. The property even offers free airport transfers for Salford Uni students. At iQ Student Quarter your new home will be a secure, gated student community that offers real peace of mind. You’ll find cashpoints and convenience stores on site, as well as outdoor space, with a courtyard and BBQ area for summer socialising. 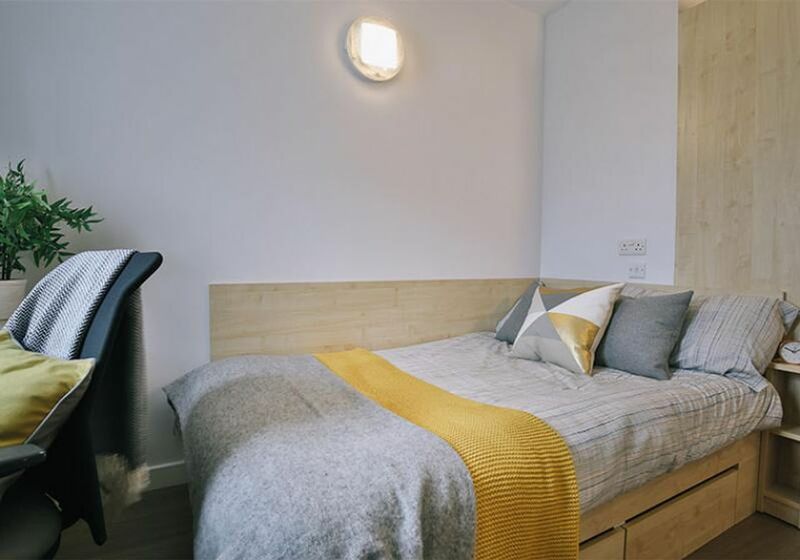 Rooms are arranged around communal kitchens and living spaces making iQ Student Quarter a great place to hang out with new friends and relax after a hard day’s study. Modern kitchen areas are well-equipped with plenty of space to sit around and enjoy each other’s culinary creations. You’ll have a fridge/freezer to store your food plus iron and ironing board so that you always look sharp. The biggest rooms come with a comfy two-seater sofa where you can curl up with a book, but all rooms have everything you need, including bathroom facilities, storage and space to study. You can relax in the common areas and watch cable TV or play games. If you can tear yourself away from the pool table, there’s also an onsite gym. Friendly staff are on site to help when you need it, including maintenance. Wi-Fi is free and you can make use of the on-site laundrette. £100 Cashback!Book a room for the 19/20 academic year and receive £100 cashback when you move in! Valid on selected room types. Limited Availability. 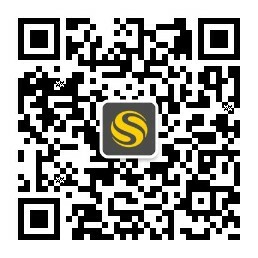 We couldn't find a room that matches your preferencesView all Private Room in iQ Student Quarter.